Below, you’ll find answers to some of the most frequently asked questions about advising and academic support at NC State, and how it can help you achieve your goals. Academic Advising Programs and Servicesis a great place to start. 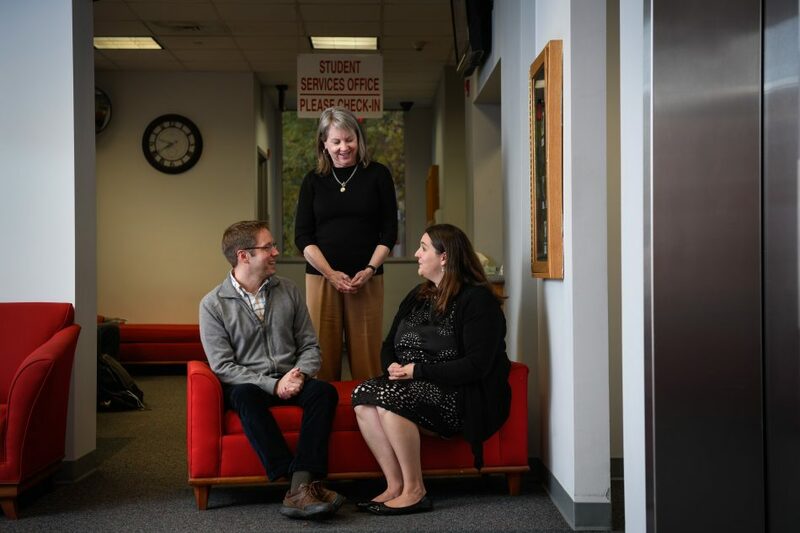 Find out more about advising services at NC State. 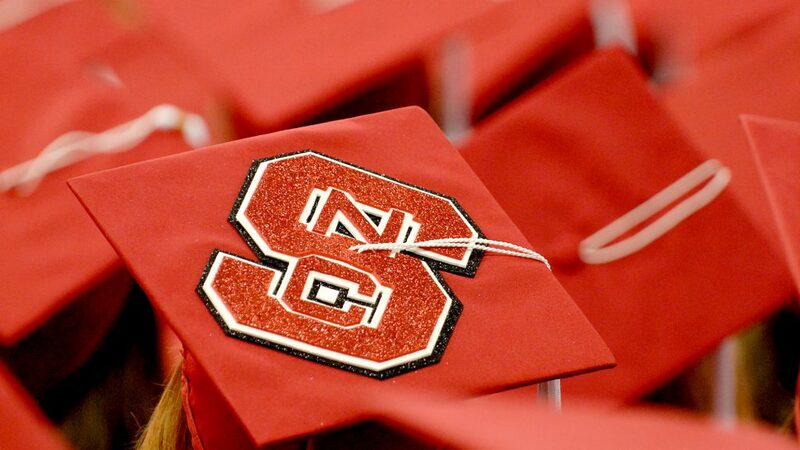 NC State has over 200 dedicated “primary-role” advisers and hundreds more faculty advisers. Students will generally see an adviser within their college but can also make an appointment with a primary-role adviser; adviser assignments can be found in MyPack Portal. Each college or department also has a coordinator of advising who can help. Additionally, new students have their own advisers: All incoming students are assigned to an academic adviser in their major, but can meet with an adviser in the main advising office if they are interested in changing to another major or college. “We offer as many ways to meet students as we can. We do Skype appointments, email advising and phone sessions, though most students prefer face-to-face meetings and walk-ins,” says McLean. Students can schedule appointments and receive text reminders using the Student Success GPS, NC State’s advising software. The GPS, along with the Student Information System, lets advisers document meeting notes, areas of student concern and more, to best coordinate a support network as students navigate toward a degree. I’m a transfer student. 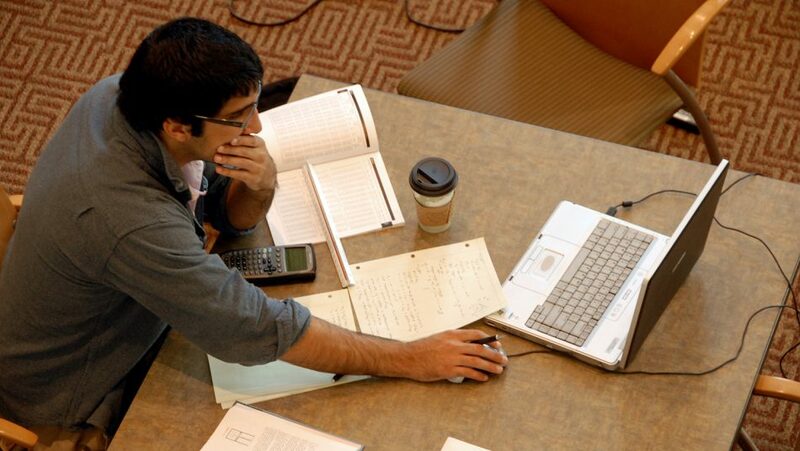 How do I know which of my credits will count toward my degree? Transfer student advising has you covered. Coordinator Melanie Cruz works with prospective transfer students and considers herself a navigator. 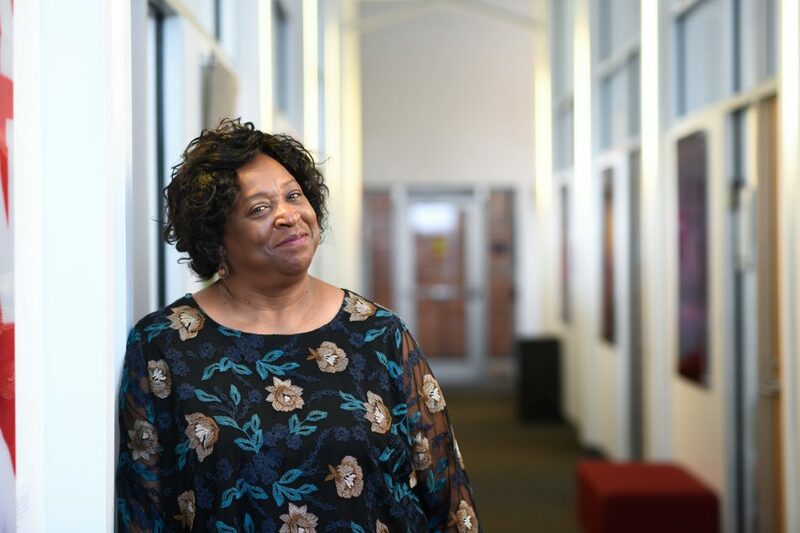 With a career background in community colleges, she’s familiar with common concerns of many transfer students at NC State. “I get a lot of questions about credit transfers and the right person to contact. I’m not the one with all the answers, but I’m the one who connects you and helps you figure out all the pieces,” says Cruz. Changing schools is a big adjustment. “For transfer students, there’s always a learning curve. Strategies that worked in their former learning environments might need a little adjustment when they get here.” Cruz also offers tips and tricks for exam review, connecting with faculty and keeping on top of academic workloads. Many students begin college with a single outcome in mind, but certain classes — for better or worse — can make them want to change everything. A 2012 study indicated that between 40 and 85 percent of all students change their major at least once before they graduate from college, and 10 percent of students change their majors at least four times. Between 40 and 85 percent of all students change their major at least once before they graduate. Enter the Inter-College Transfer Program, or ICT. Martha Wicker, ICT coordinator, is a 25-year veteran of NC State and has experience as an adviser and career counselor. She also serves as a virtual adviser. 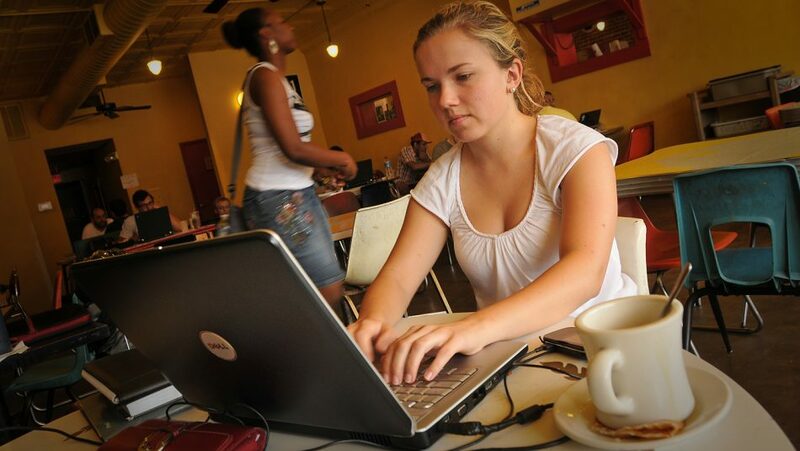 A crucial part of the collegiate transfer process is the Change of Degree Application, or CODA. Every college has minimum credit hour and GPA requirements for transfer eligibility, and no two colleges have the same CODA requirements. There are also firm application deadlines to keep in mind. Advisers are here to help with the CODA process, from running degree audits to discussing possible minors. The one thing they can’t do? Tell a student what to major in. “Be educated about what you’re interested in,” says Wicker. She strongly recommends students spend time with the Explore Majors and Minors page, where they can look up areas of study by interest, or the list of all majors by college. A lot of outside factors like finances, job prospects or family support can impact degree choices. If possible, students must take a step back and assess things for themselves. 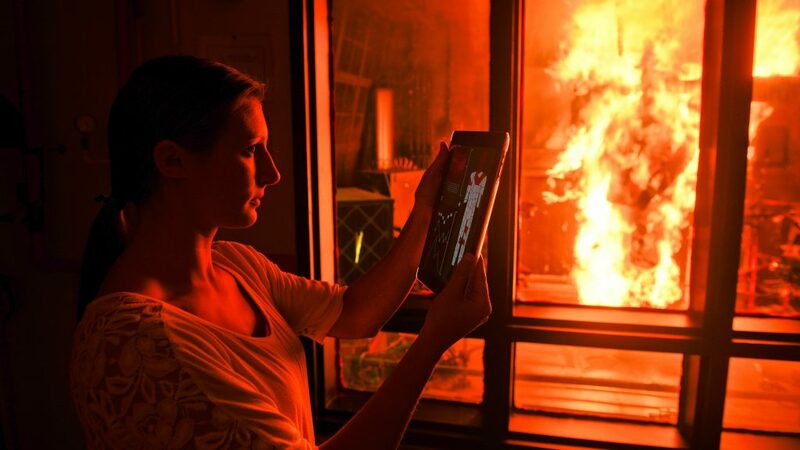 “There’s a tremendous relief when we find the right fit. Sometimes it’s the first time they can breathe,” says Wicker. Emily Syrop, a senior from Jupiter, Florida, changed majors from Animal Science to Sport Management her sophomore year. She sought the ICT program during her transition to help hone her concentration and keep her on track to graduate. Syrop said meeting with an adviser, specifically Cruz, helped her realize what was possible from NC State’s vast collection of majors. Knowing she could ask as many questions as she needed and always get a response from her adviser helped Syrop feel calm and in control of the process. I’m an international student and things are complicated. How can I get help? 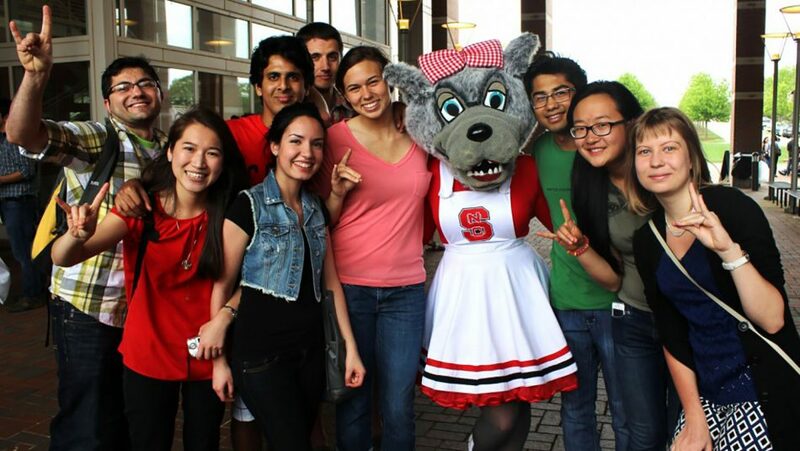 With a strong worldwide reputation, NC State is a top choice for international students for both undergraduate and graduate programs. Nearly 5,000 students from more than 120 countries study here and make Raleigh home. Tony Shurer serves as the academic coordinator for international student support in the Office of International Services. He explains that a large part of his job is making sure students are heard, including any challenges or successes they’ve had. “International students are coming from a place where everything is different. I help students make sense of their transition,” says Shurer. Shurer also helps non-native English speakers lean into success. “When international students compare themselves to their domestic peers, I help them recalibrate to align with their own goals and celebrate their own path,” he says. I’m struggling academically because of things going on in my personal life. How can I get help? Many students are embarrassed or anxious to share school concerns with family and peers, and academic advisers are sometimes the only point of contact a student has to discuss struggles and successes. Advisers work hand-in-hand with the Counseling Center, offering referrals and using the NC State Cares page. “Sometimes you might be the only person that student has connected with. You might be the only person they’re even talking with. It’s our responsibility to make sure they get the support they need,” says Cruz. We try to emphasize the necessity of finding balance. Student success goes far beyond GPA and exam grades. How can I be sure that what I’m studying will help me get a job? 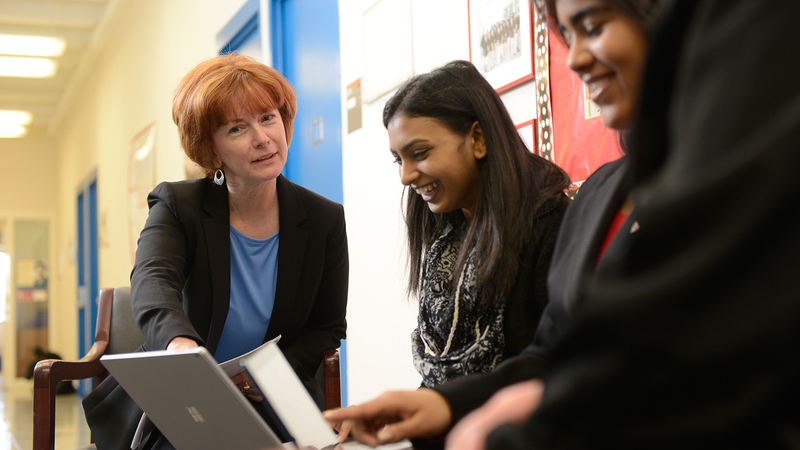 Academic and career advisers work hand in hand to ensure students feel on-track. Many students get anxiety their senior year as they look ahead to joining the workforce. To help answer those concerns, advising at NC State works in concert with the Career Development Center and other career services. Wicker encourages students to complete a career assessment to help them focus their interests and even their majors. I’m taking classes online and need some help. Who do I contact? NC State’s online and distance education serves thousands of students seeking degrees and certification, with designated advisers for online and distance learners. Lynda Hambourger, academic adviser for online students, encourages student success in online classes by managing expectations and directing students to helpful resources. Hambourger also helps all types of students find a path from initial interest to exploring classes and finally through registration. 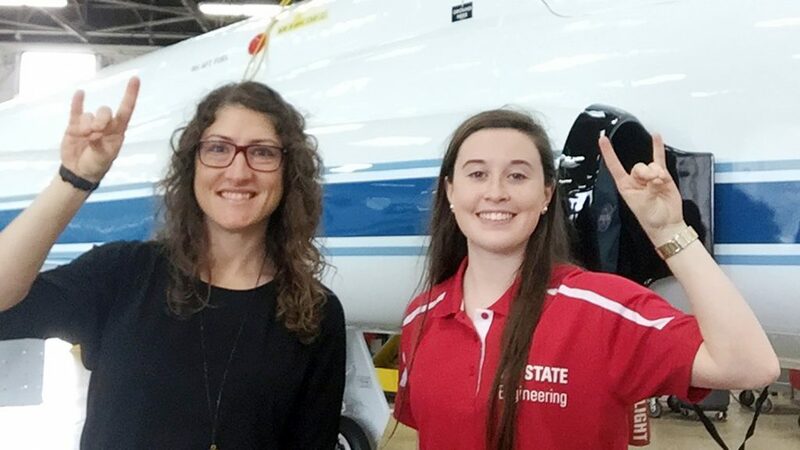 “Sometimes I hear from students who simply want to take prerequisites for a particular program, and other times I talk to students who haven’t navigated the higher education system in 30 years. But there’s a way to help everybody,” she says.